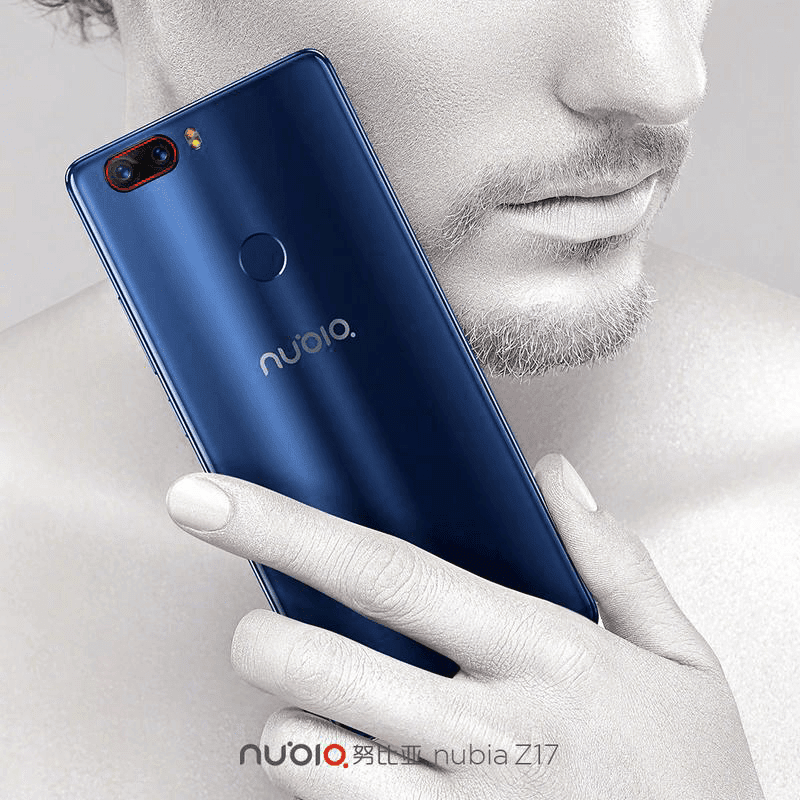 Meanwhile, ZTE has just made the Nubia Z17 flagship smartphone official. After the Asus ZenFone AR, it is the second phone to load with whopping 8 GB of RAM! 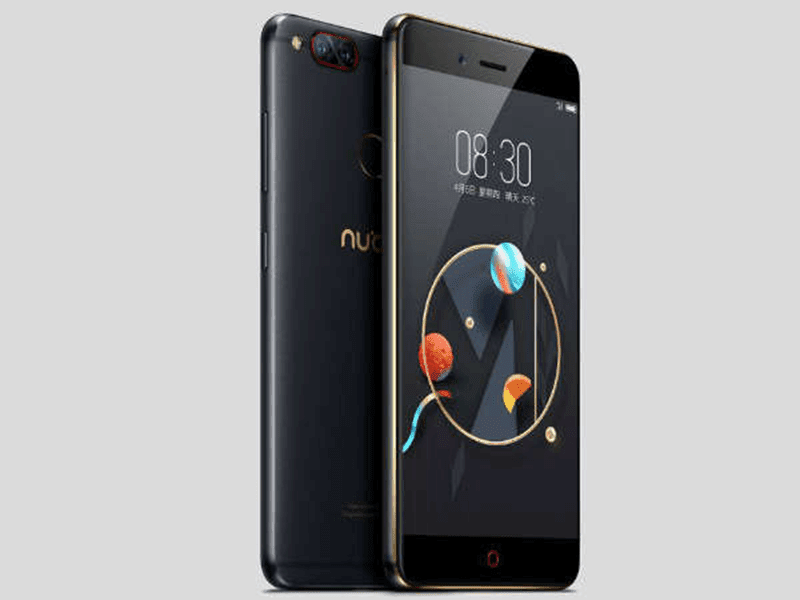 According to reports, the ZTE Nubia Z17 is also a true powerhouse. This beastly device comes in a sleek metal clad body with 5.5 inch FHD panel with near bezel-less 2.5D curved screen protected by Gorilla Glass on its sides. Inside, the handset is powered by the latest and greatest (yet) Snapdragon 835 octa core processor clocked at 2.45 GHz and coupled with Adreno 540 graphics. You can choose with the following configurations: 6 GB RAM / 64 GB ROM, 6 GB RAM / 128 GB ROM, and 8 GB RAM / 128 GB ROM. It is unconfirmed if the internal storage is expandable or not though. Powering this phone is 3,200 mAh of battery with Quick Charge 4.0 tech. It can charge the phone from 0 to 50% in just 25 mins. It's a camera beast on paper! On the camera part, the main camera of this handset packs a 23 MP + 12 MP setup with wide f/1.7 aperture, dual pixel tech, 6P element sapphire glass, 2x optical zoom, and up to 10x dynamic zoom. In front, it has a 16 MP selfie sensor with f/2.0 aperture size and wide-angle lens. Completing the specs, this device has WiFi, LTE, Bluetooth, NFC, IR Blaster, fingerprint scanner, and A GPS. It boots with Android 7.1.1 Nougat OS with Nubia UI 5.0 skin. It also has HiFi audio, but unfortunately, the headphone jack is gone. Hopefully, ZTE will include a USB Type C to 3.5 mm jack connector to make its HiFi audio capabilities useful to audiophiles. Pre-order is now live in China. The phone will be on sale starting July 6. Unforunately, international availability is still unknown.